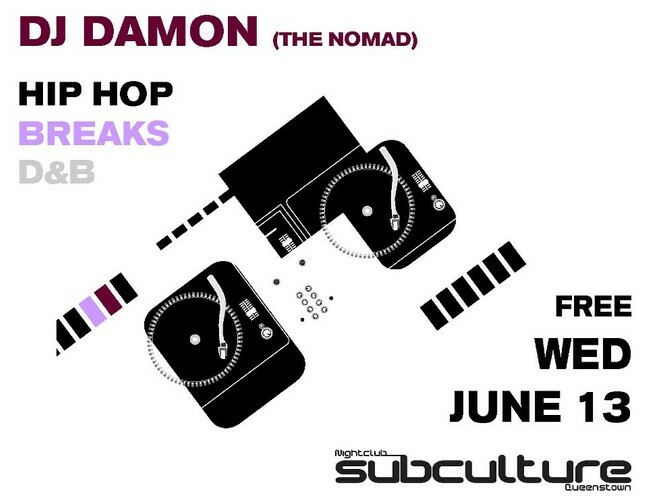 DJ Damon is a local DJ from Wanaka who has been in the music industry for 20 years now. Very talented and famous around Queenstown and Wanaka. Come in and enjoy D&B, hip and rock with all the dancing numbers.